By special arrangement with Artyarns Color Designer, Iris Schreier, we have put our heads together to create a special offer in response to one of Iris Facebook Posts! This post, which was of a current color – was color altered accidentally, but everyone LOVED it – so Iris MADE it a color! Totally Bril! 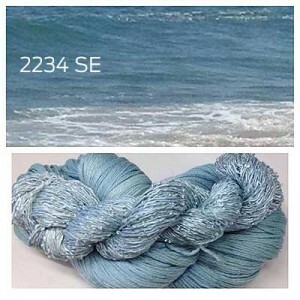 Its available in both Merino Cloud and Beaded Silk & Sequins Light! 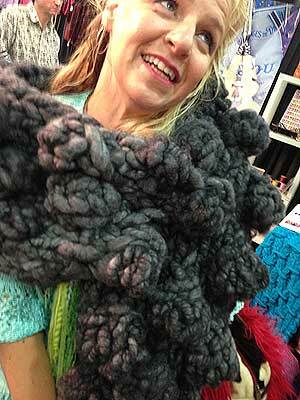 Next story Enter our Giveaway – Win the Artyarns Florentine Kit in your favorite color!